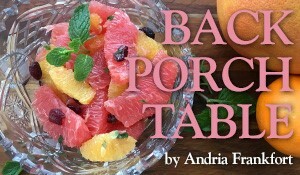 Feeling a little too full after the Thanksgiving meal? 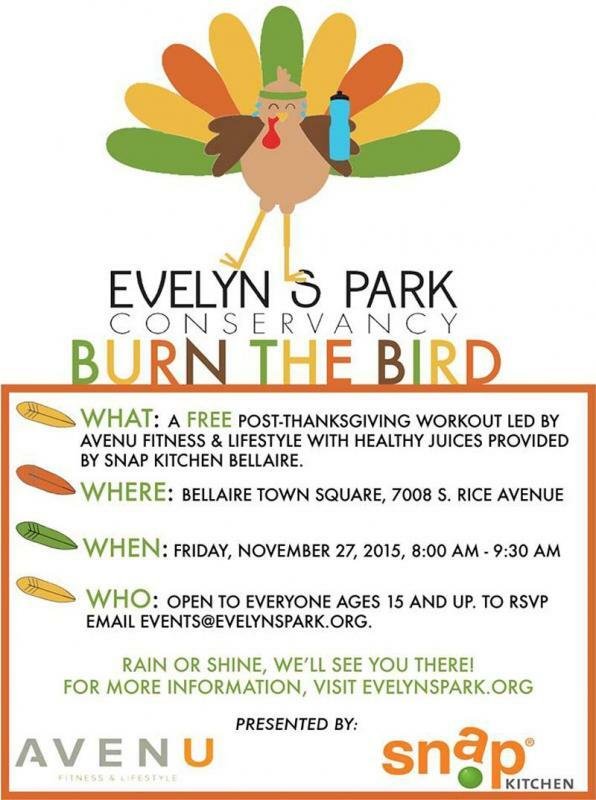 Gather with Evelyn's Park Conservancy for Burn the Bird, a free, post-Thanksgiving workout led by Avenu Fitness & Lifestyle, plus healthy juiced provided by Snap Kitchen. Open to all, ages 15+.